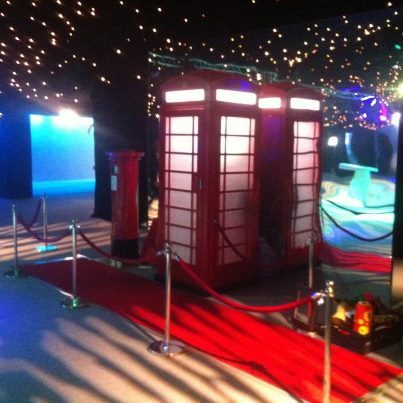 Make your Scotland based event stand out even more with our Red Telephone Box photo booth hire, Yes we have managed to squeeze a complete photo booth system into a replica red telephone box. All the fun of a regular photo booth hire, but with added WOW factor. To add to the fun, the prints are dispensed from the matching post box! 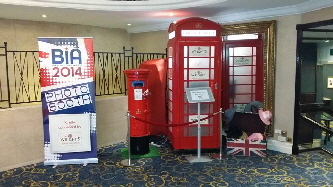 Telephone Photo Booth for hire throughout Scotland, the rest of the UK and Europe.